As a young girl, Sita watches as her mother goes into labour in the fields, then walks to the river with the baby girl and drowns her. 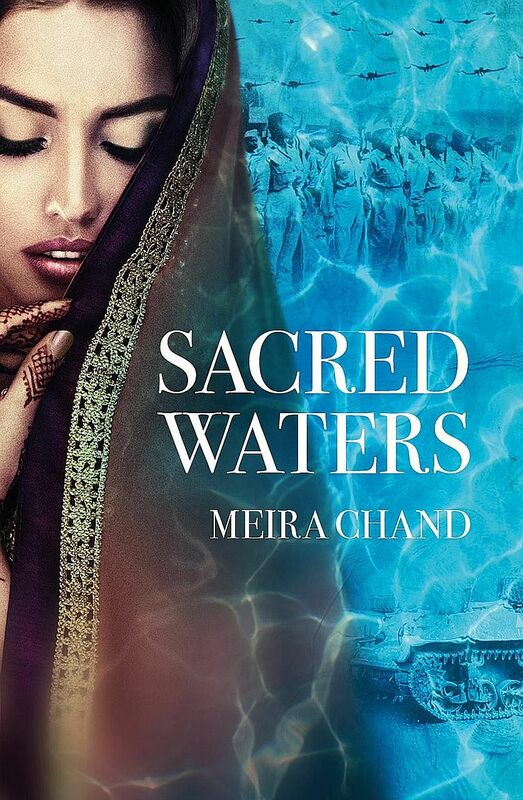 This chilling scene opens Singaporean novelist Meira Chand's ninth novel, through which runs a constant current of cruelty and violence against women. Yet it is also a paean to those who fight against the flow and, from time to time, break the surface to gasp for air. At 13 years old, orphaned Sita is married off to an ageing stranger by her calculating relatives, then just as swiftly widowed. Doomed at first to lifelong captivity and prostitution at an ashram for outcast widows, she is offered a lifeline when her brother sends for her from Singapore. But on arrival, she is married off again the very next day to his friend. Her life changes the day she goes to listen to charismatic freedom fighter Subhas Chandra Bose speak at the Padang. Soon, she is trading her sari for a uniform and her sewing for a rifle, as she enlists in the Rani of Jhansi Regiment. The narrative jumps between a young Sita and her middle-aged daughter Amita, a university professor having an affair with the husband of her colleague Parvati, who is interviewing Sita for her book. It is in the sections on Sita's time with the Rani of Jhansi that the novel truly sings, as she and her unit go from the brutality of training regimens to the war zone of Maymyo, Burma. Brief though these are - the regiment lasted only two years before it was disbanded - they are a stirring portrait of a woman coming into her own and a rare look at sisterhood on the battlefield. By dint of its subject matter, Amita's storyline struggles to keep up with Sita's - something which she self-consciously lampshades when she compares the ivory tower of her academic life to the "adventure and exception" of her mother's. Her narrative has a tendency to veer into either the academic or the overwrought, but it does vitally anchor Sita's terrible past in a present that has forgotten some of that horror, while clinging unwittingly to other aspects. At first glance, Amita's career and sexual freedom seem worlds away from her mother's generation. But as she encounters a tragedy of her own, it becomes clear that there are some shackles the women of today have yet to break out of. If you like this, read: Women At War by Vera Hildebrand (HarperCollins, 2016, $45.35, Books Kinokuniya), a detailed non-fiction history of the rise and fall of the Rani of Jhansi Regiment, based on interviews with 22 surviving members.